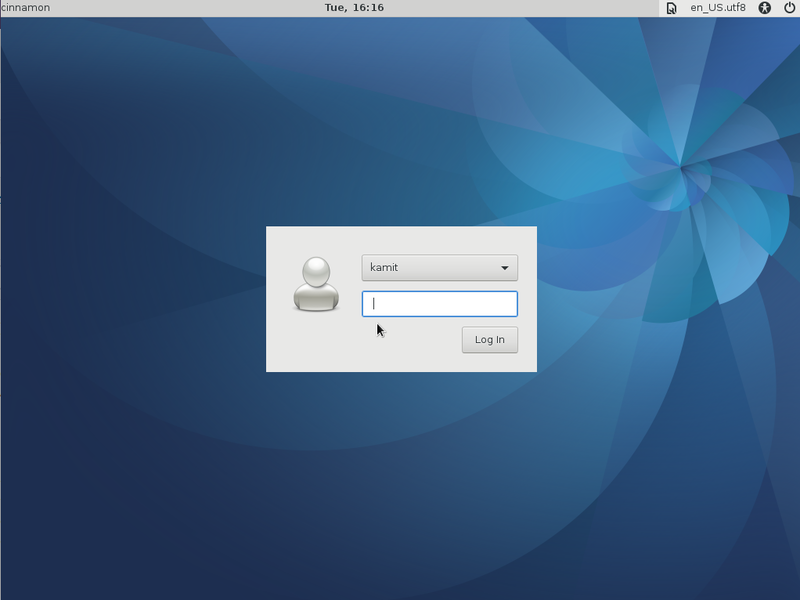 ROSA Marathon is a Linux distribution derived from Mandriva Desktop 2011 and ROSA Desktop 2011. 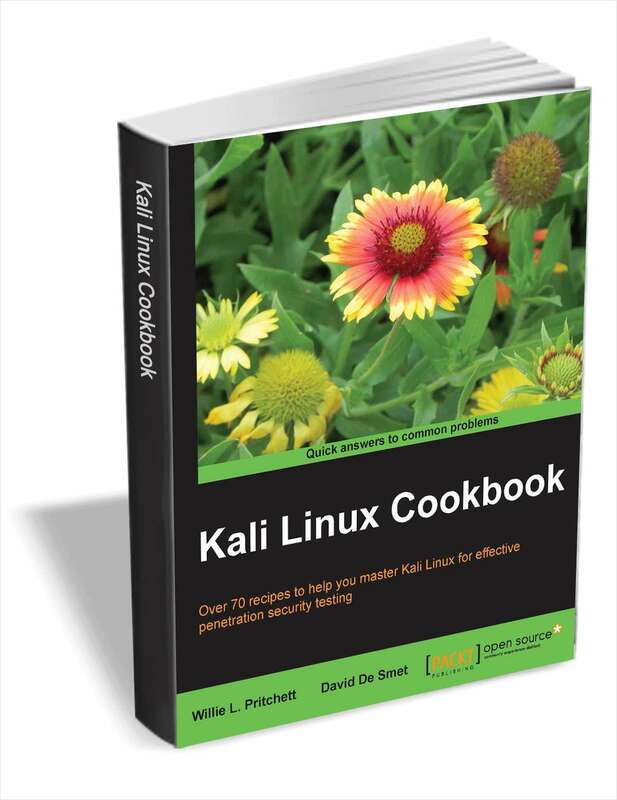 It is developed by ROSA Laboratory, a Linux solutions provider based in Moscow, Russia. 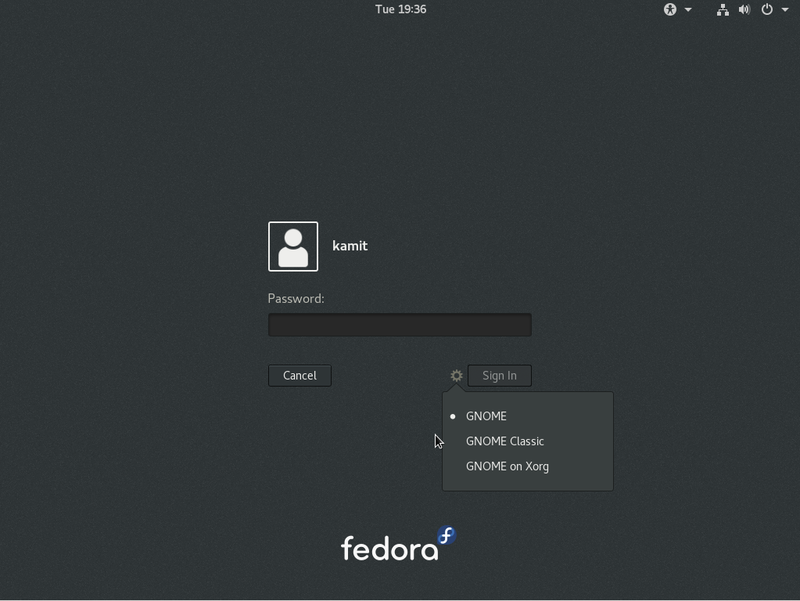 The company publishes two lines of Linux distributions. 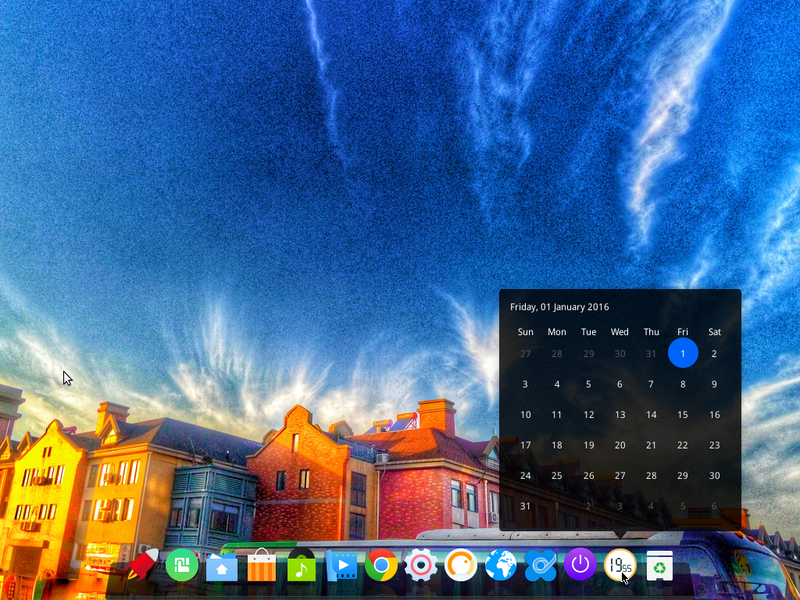 There is ROSA Marathon and ROSA Desktop. According to the Release Notes, ROSA Marathon is designed for enterprise, SMB and SOHO users who do not need bleeding-edge applications and technologies. 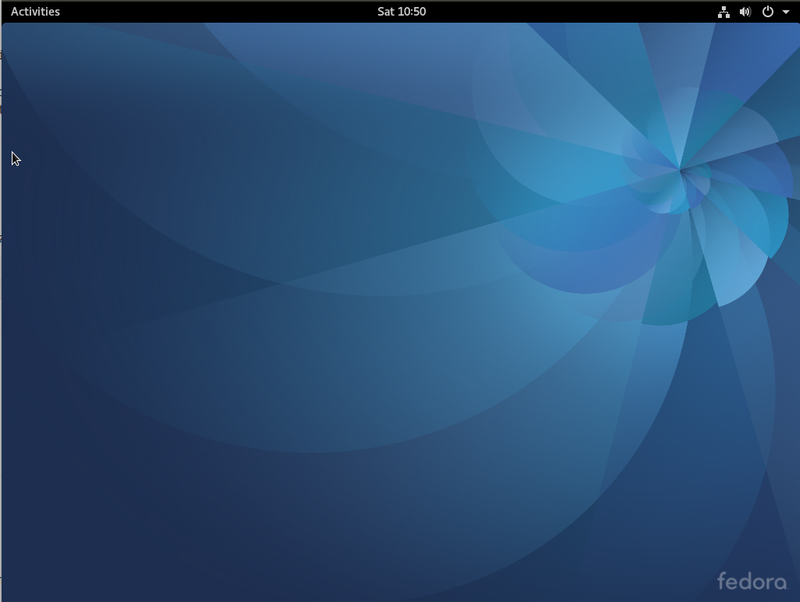 ROSA Desktop is for personal use, and the 2012 edition is still being baked, slated for release sometime at the end of the year. ROSA Marathon 2012, the latest edition of the ROSA Marathon line, is the subject of this review. 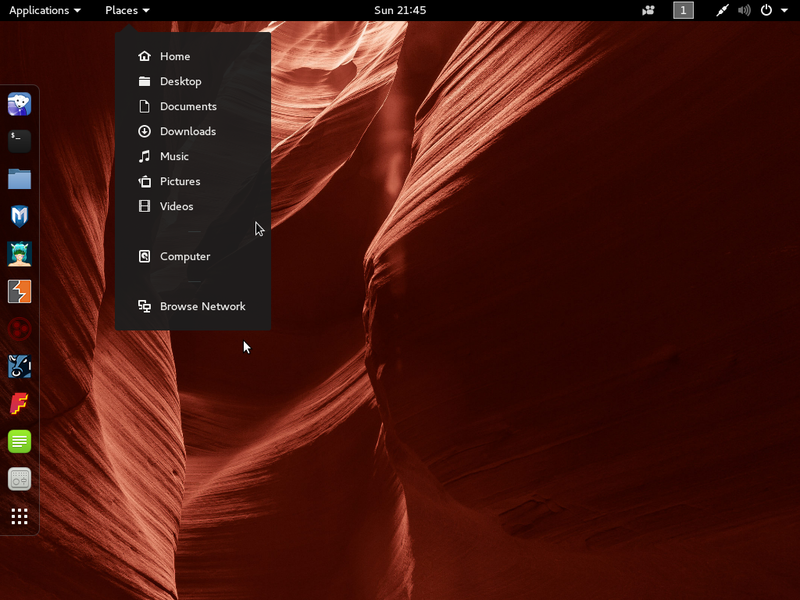 ROSA uses KDE, but an LXDE edition, which has already been previewed on this website (see ROSA Marathon 2012 LXDE beta: First impression), is in beta mode. There are two flavors of ROSA Marathon 2012. There is a Free Edition, which does not ship with any non-free application, and an Extended Edition, which comes with all types of free and non-free applications. 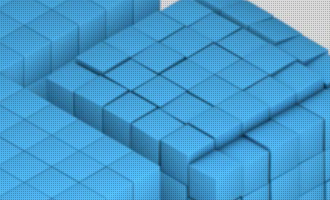 For each flavor, installation images are available for both 32- and 64-bit architectures. This review was written based on test installations of a 32-bit installation image of the Extended Edition on both real hardware and in a virtual environment. 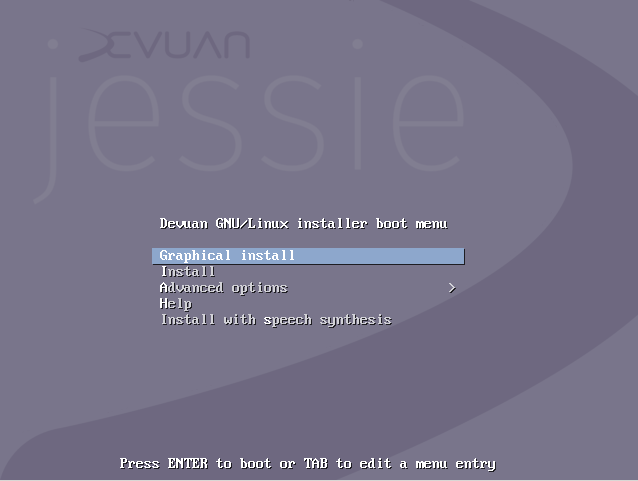 The boot menu is shown in the image below. Note: The test installations in a virtual environment were in VirtualBox on a computer powered by a second-generation Intel i5 processor. On real hardware, the installations were on two different computers, one powered by an Intel Quad Core processor, the other is an all-in-one, single-touch computer powered by an Intel Atom processor. By default, the system boots into a Live environment. 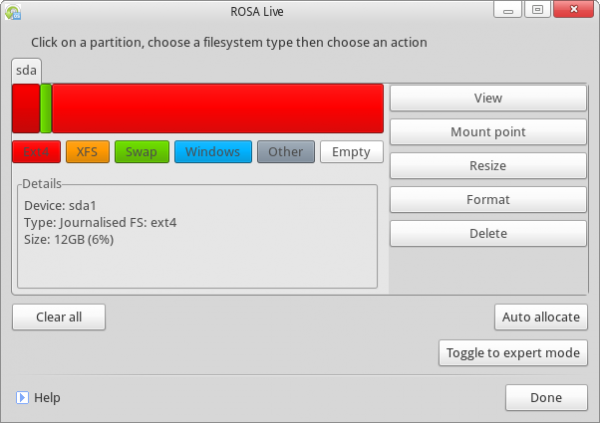 While virtually all distributions that have a Live Desktop option place an Install icon on the desktop for easy access, ROSA Marathon’s Install script is buried in the menu. A search using SimpleWelcome’s search feature, the distribution’s fullscreen menu, will call up a Live Install icon. The icon for the Live Install script is actually located in the Tools section of SimpleWelcome’s Applications tab. For the next release, the developers might want to place an icon of the install script on the desktop or on the panel or on the Welcome tab of SimpleWelcome. If you have ever installed Mandriva or any distribution derived from it (Mageia, PCLinuxOS), the installer and installation process should be very familiar. The developers have made very minor tweaks to it, but for the most part, the installer is still the same as the version on the distribution it was derived from. A complaint that I have always made about this graphical installer, is that it has no Back or Previous button at all steps. The adjustments made by ROSA’s developers has taken care of some of that, but it still would be better to have an actual Back or Previous. The computer from which this image was taken from had an existing installation of ROSA Marathon 2012 RC on it, but the installer did not even detect it on the hard drive. That is a major fail. If it could not detect a copy of itself, it is no wider that it could not detect any other distribution that I attempted to install it over or alongside on the same hard drive. 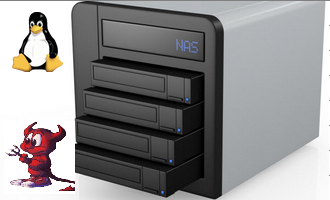 Selecting the Custom disk partitioning option will actually show existing Linux partitions, but other graphical installation options that I have used will tell you what other operating system or distribution, if any, exists on the hard drive. By default, the installer creates the three partitions shown in this image. The first is a 12 GB partition mounted at /. 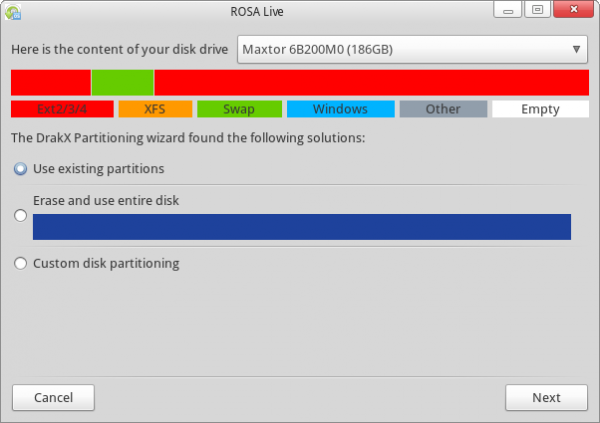 Given that a new installation of ROSA Marathon 2012 takes up just under 4 GB of disk space, 12 GB for the root partition offers plenty of room for growth. The other partitions are a 4 GB Swap space and one mounted at /home, which is allocated the rest of the available disk space. The installer has support for LVM, the Linux Logical Volume Manager, RAID, and disk encryption. However, unlike other graphical installers with support for partition-level disk encryption, it will not allow the encryption of any partition mounted at /, /var and /usr. Partitions mounted at /home, /opt and Swap may be encrypted. The following image shows what happens during disk partitioning if you elect to mount a partition at /, the root partition’s mount point. Disk encryption in ROSA Marathon 2012 gives you the whole picture about disk encryption in this distribution. At the boot loader configuration step, two changes have been made to the tool, one good (depending on perspective, of course), the other not so good (actually, it is bad). 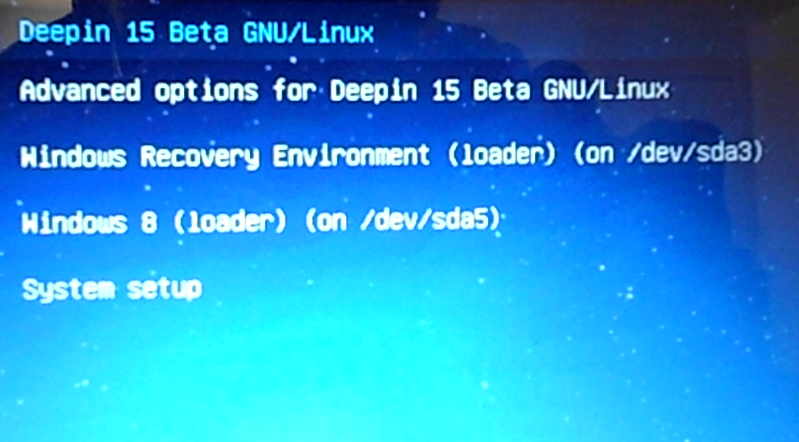 First, LILO, the Linux Loader, is no longer a boot loader option. I do not think anybody will miss it, but I could be wrong. The bad change? The option to password protect the boot loader, a necessary physical security feature, is no longer available. 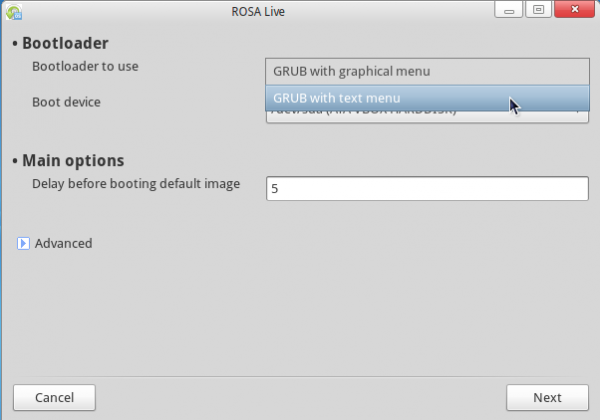 Because ROSA Marathon 2012 (and even Mandriva 2011) still uses GRUB Legacy (version 0.97), password-protecting it is a very simple task. If you are interested, how to password-protect GRUB shows you how it is done. For the record, support for LILO and the option to password-protect GRUB are still available at this step of the installation process in the recently-released Mageia 2. 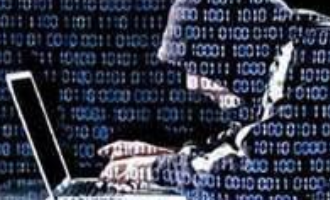 The installation is a 2-stage process, with most of the steps, including disk partitioning and package installation taking place in the first stage, while the second stage involves just setting root’s password and creating a standard user account. 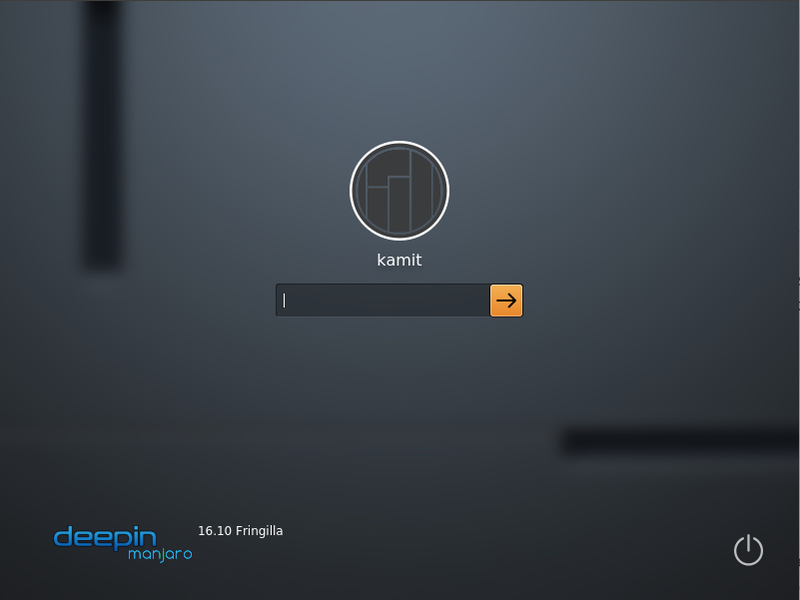 After that, it is welcome to the login screen, which is shown below. BTW, if you enable contrib repository – you can find Calligra Office Suite in it. Good indepth review. Keep up the Great work! If it could not detect a copy of itself already on the drive, it was not surprising it couldn’t detect any distributions already present on the hard drive, even on the partition targeted for installation. Thank you, feedback of this sort is a good thing.